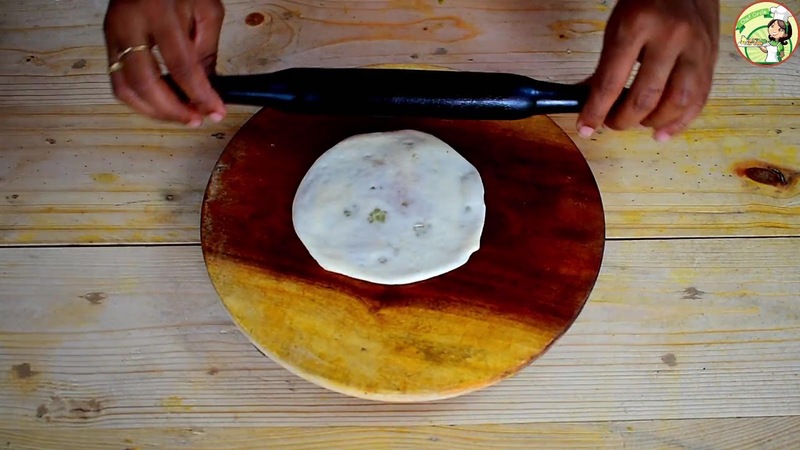 Sweet Potato poli|Sakkaravalli Kizhangu Puran poli recipe is a unique and tasty variety of sweet. 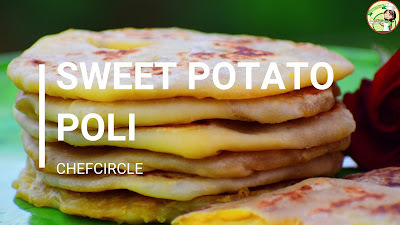 This sweet potato poli can be done easily with simple ingredients. 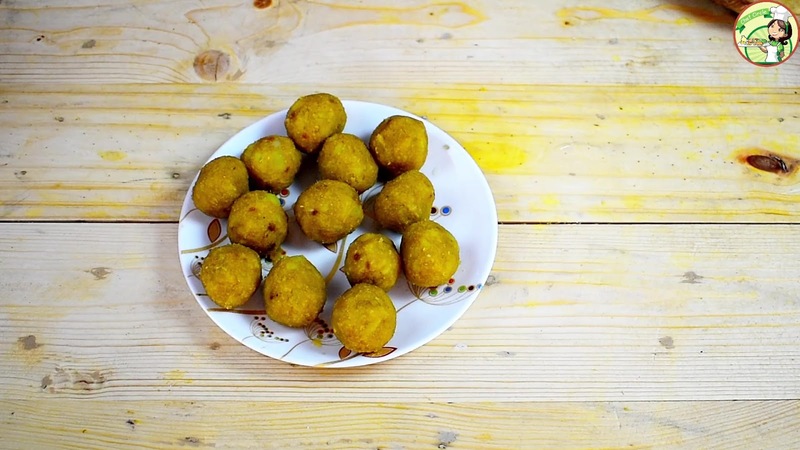 Poli is a famous sweet recipe across India. You can make different stuffings to make a poli. Here I have done sweet potato poli recipe. 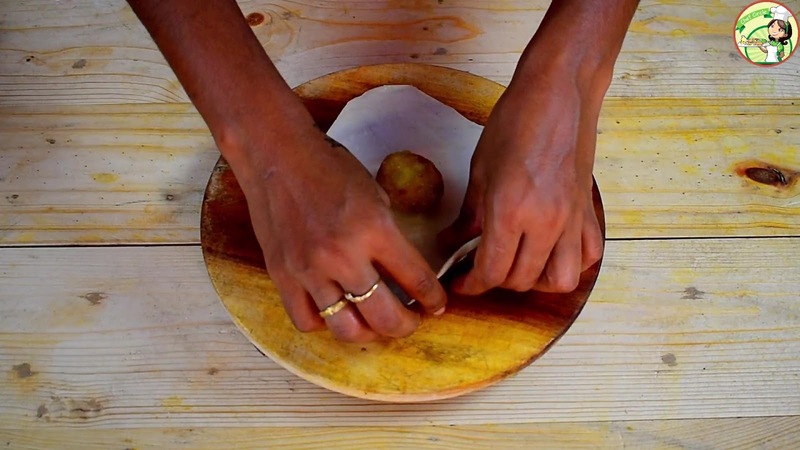 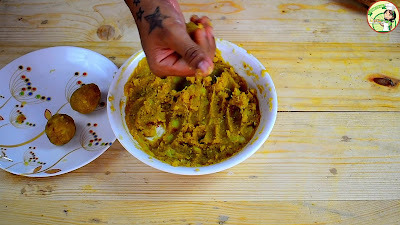 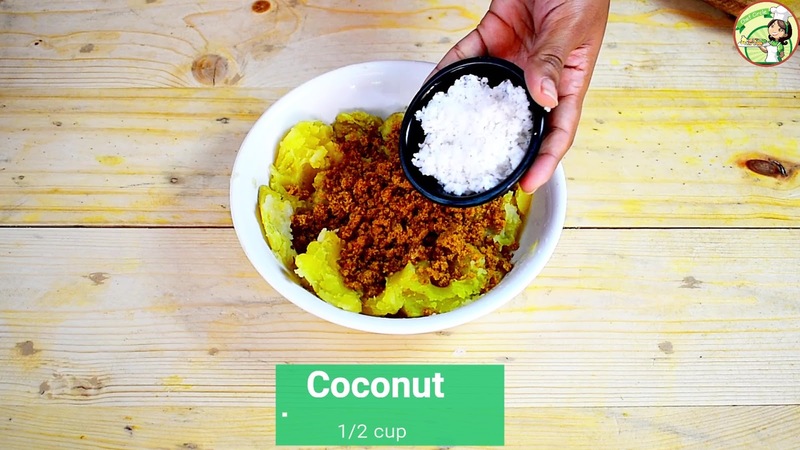 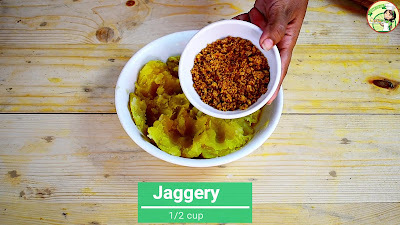 Boil sweet potato and make a dough with jaggery & Coconut. The make a layer with Maida flour & stuff it with the sweet potato and make it fry. The tasty & simple sweet potato Poli will be ready. Sweet Potato Puranpoli is an innovative variation to the regular puranpoli. Sweet potato poli/ bobbatlu/ holige is a healthy and delicious stuffed treat which can be made during festivals like Ugadi or any special Functions. 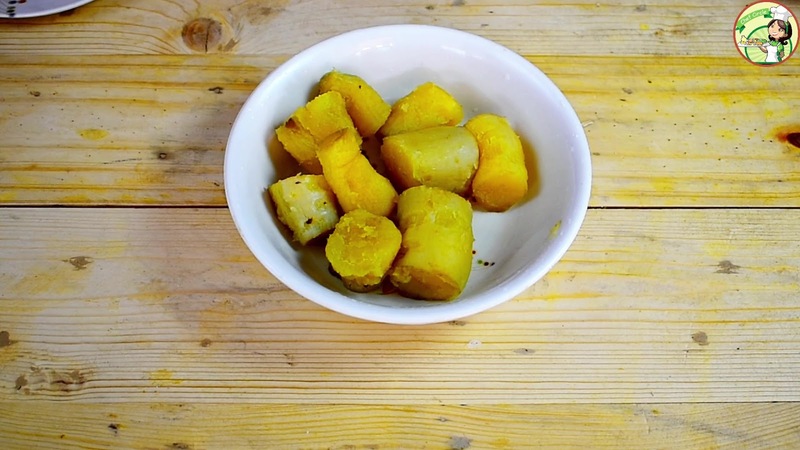 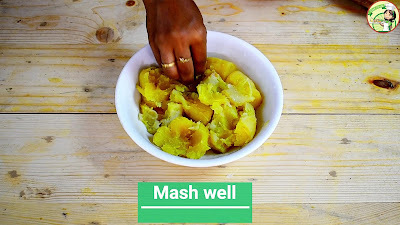 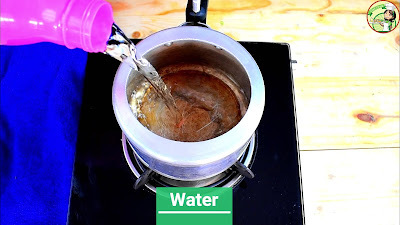 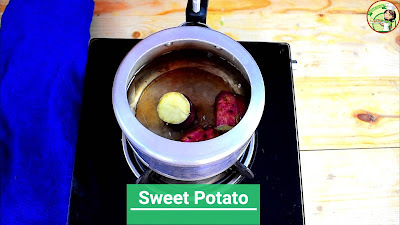 Here I have explained How to make Sweet Potato Poli |Sakkaravalli Kizhangu Poli|Sweet Potato Recipe|Sweet Potato Poli Recipe with a step by step procedure & with clear photos. 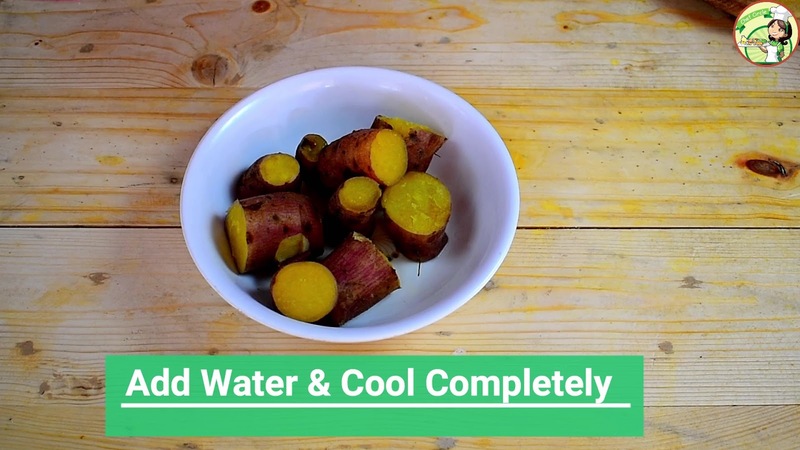 Step 1: Add water & Boil sweet Potato in a pressure cooker. 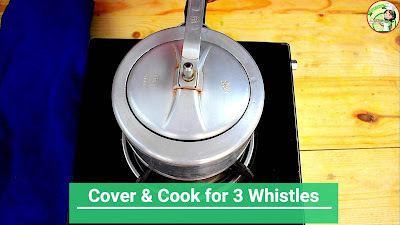 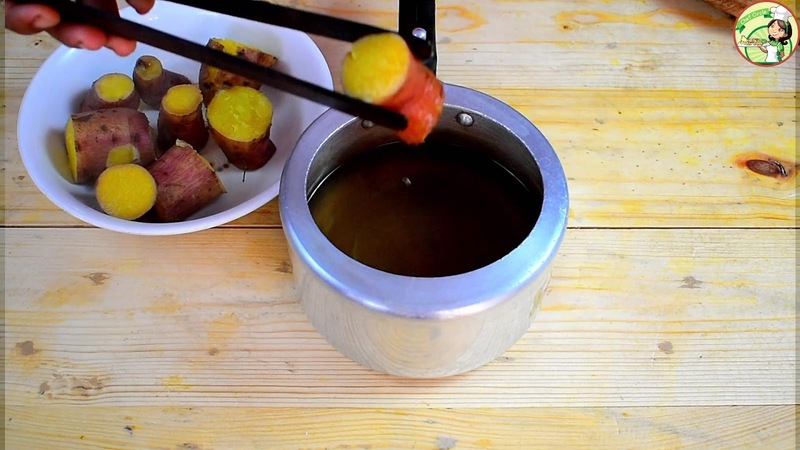 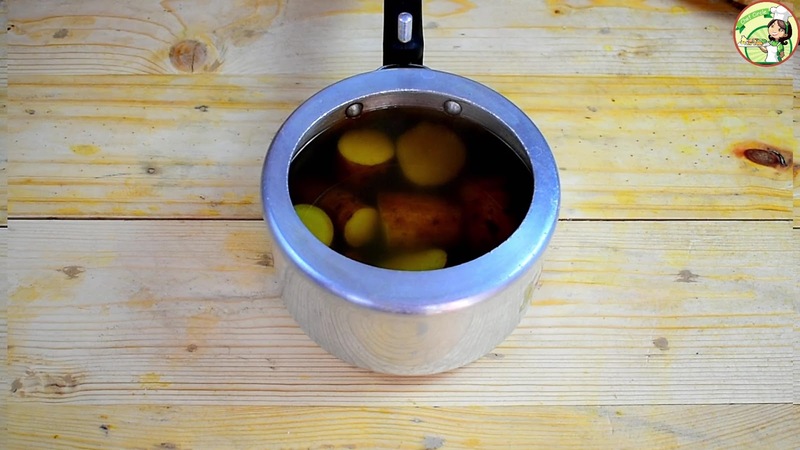 Cook For 3 whistles. 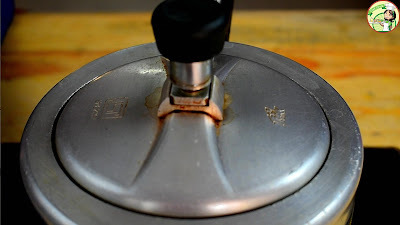 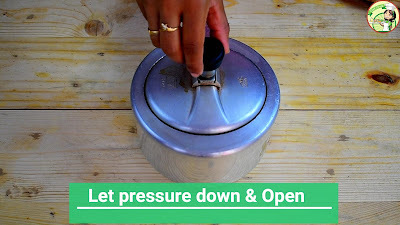 Step 2: Let the pressure down & open. 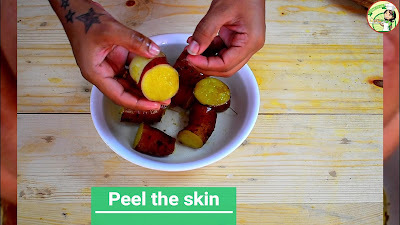 Step 3: Peel the skin completely once it cooled down. 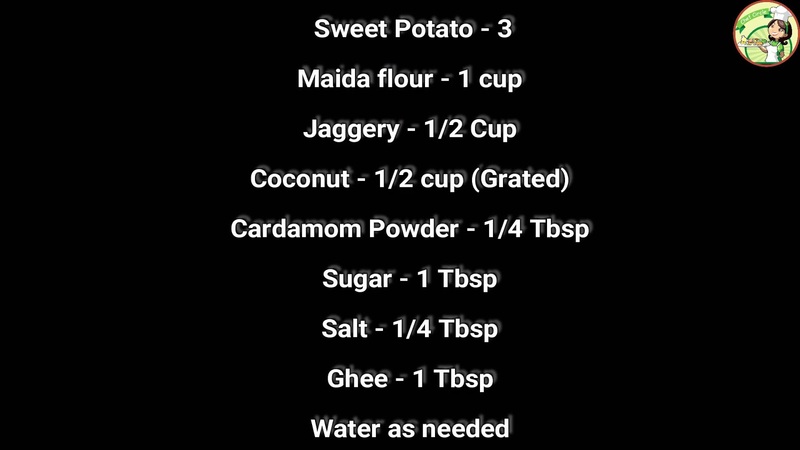 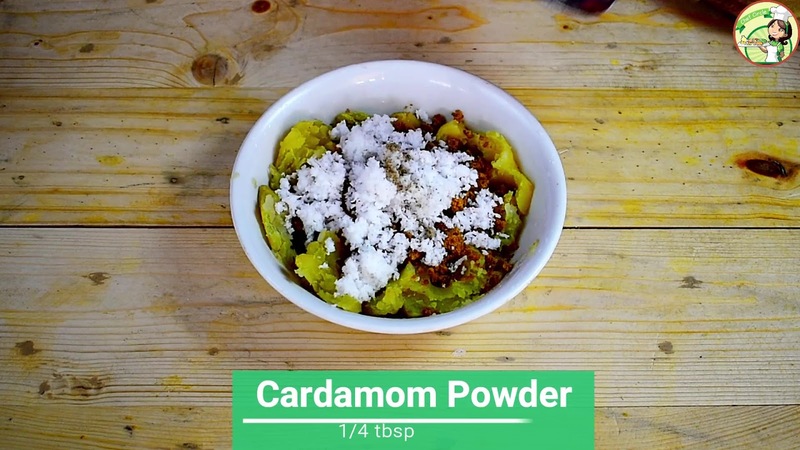 Step 4: Add jaggery, coconut & cardamom powder. Step 5: Mix well to smooth consistency. 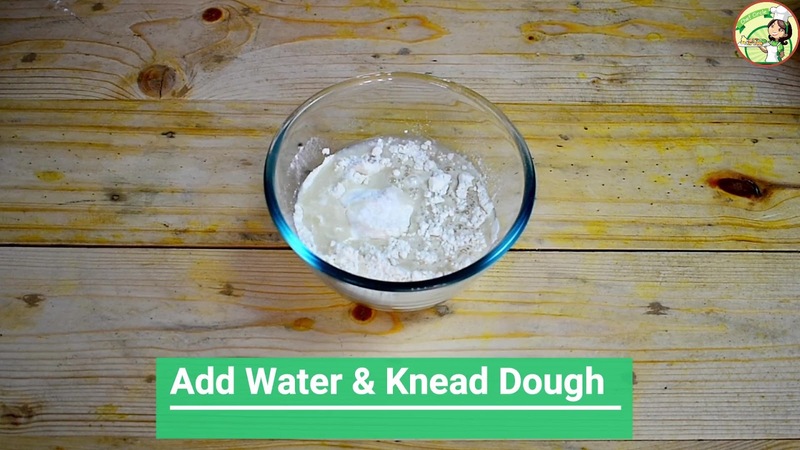 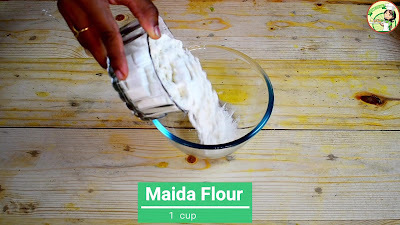 Step 7: Add maida flour in a bowl to make a dough. 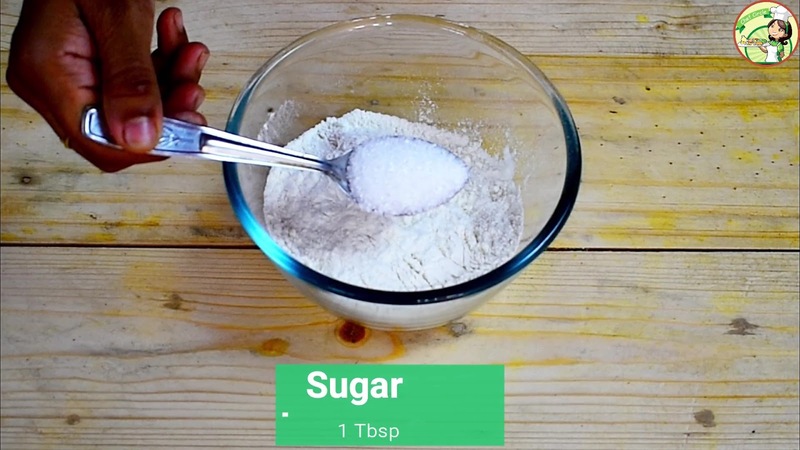 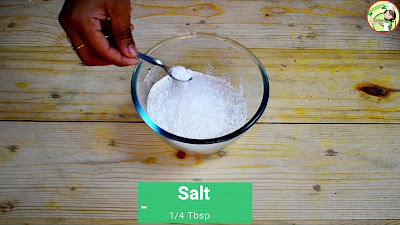 Step 8: Add sugar & salt and mix well. 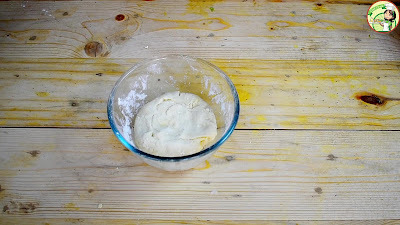 Step 9: Add water gradually & make a smooth dough. 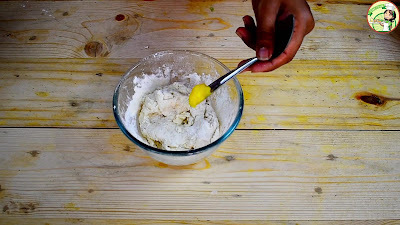 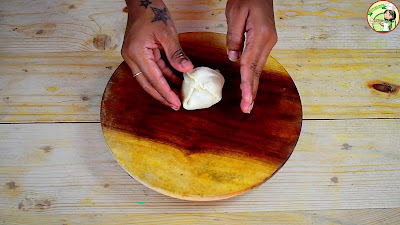 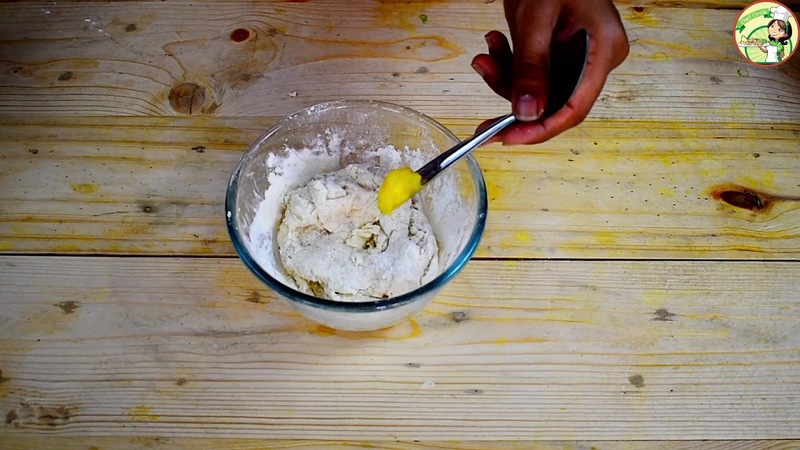 Step 10: Add ghee and knead the dough. 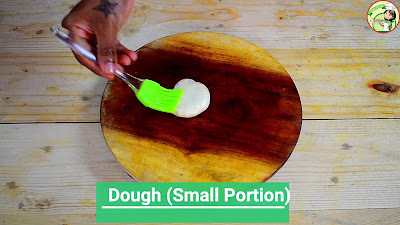 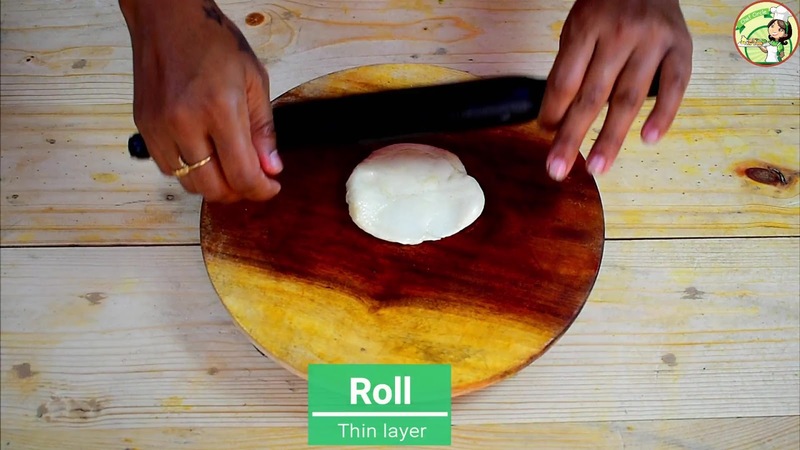 Step 11: Take a small portion from the dough and roll it to a thin layer. 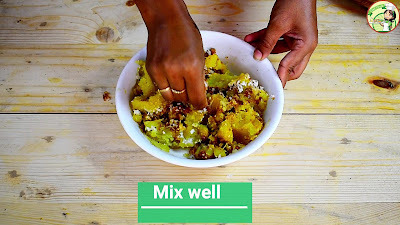 Step 12: Place the sweet potato mixture in the layer and fold it. Step 13: Flatten it to make a round shaped poli. 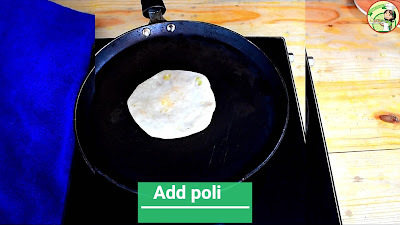 Step 14: Heat dosa pan and add the poli. 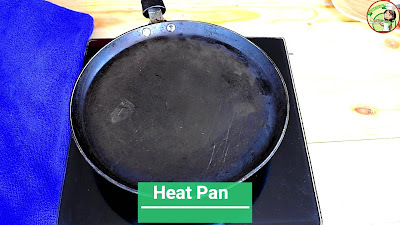 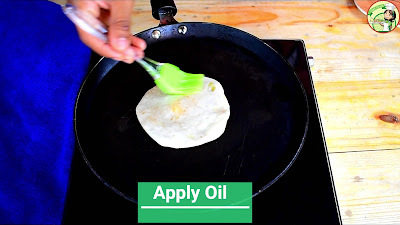 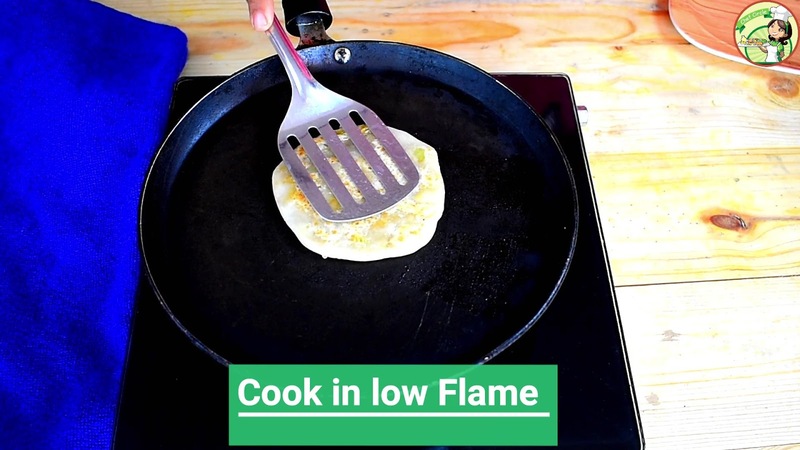 Step 15: Apply oil and cook it in a low flame. Step 16: Once it cooked take out. Sweet Potato Poli is ready to eat.